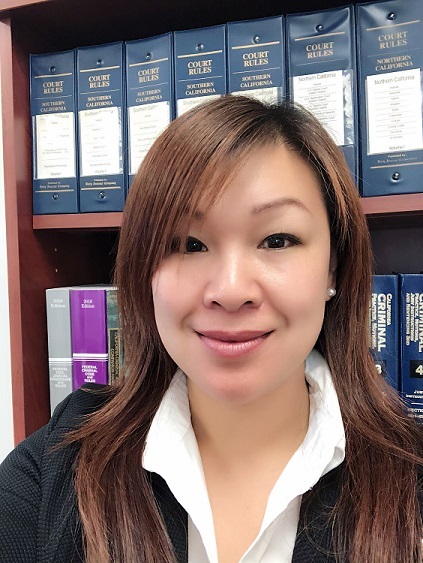 Ms. Fanny Lay is a recent addition to our team as Legal Assistant for the firm. She comes to us with more than a decade of experience working in law firms in an administrative role. She has an exceptional attention to detail and passion for helping attorneys and clients. Ms. Lay is also fluent in Cantonese and conversational Mandarin.